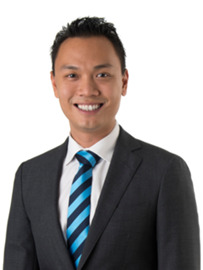 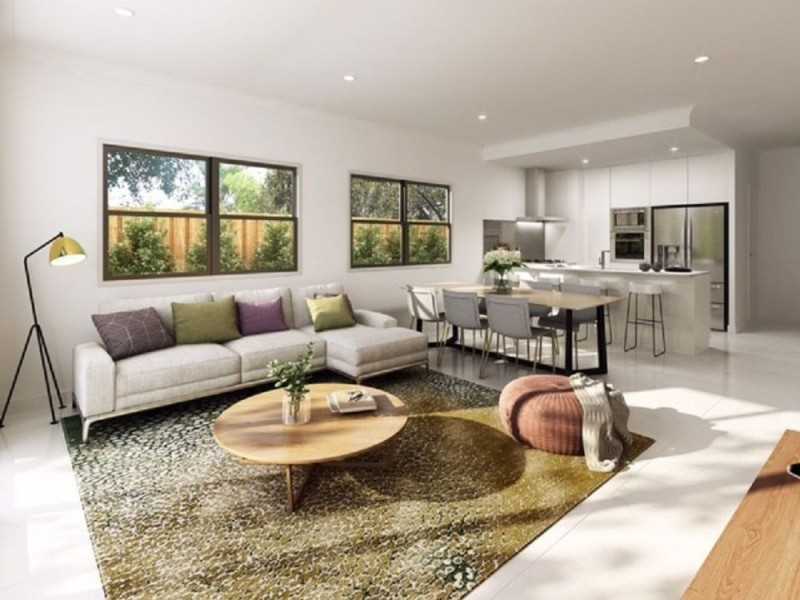 The Johnny Lin Team is proud to present this brand-new, luxury freehold home due to be completed Mid to Late 2019! 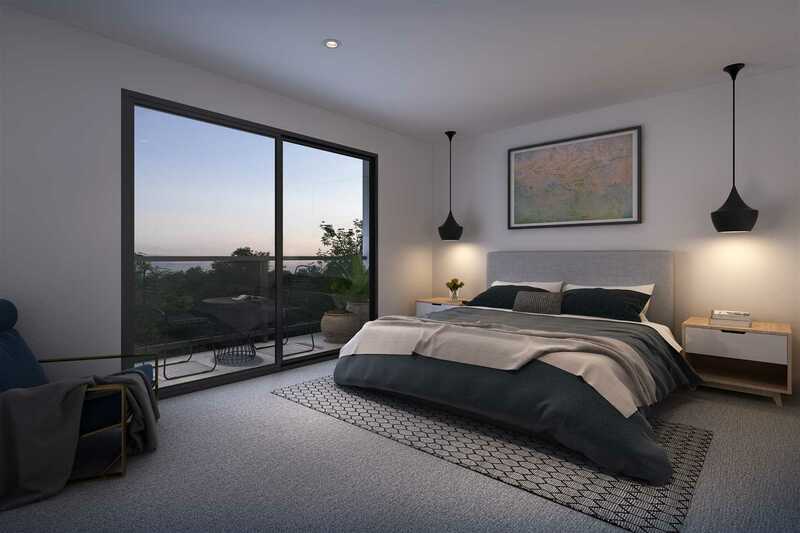 This is a fantastic opportunity that you do not want to miss out on as it is also one of the very last opportunities available to buy brand new in the award winning and highly sought-after Fitzgibbon Chase estate! 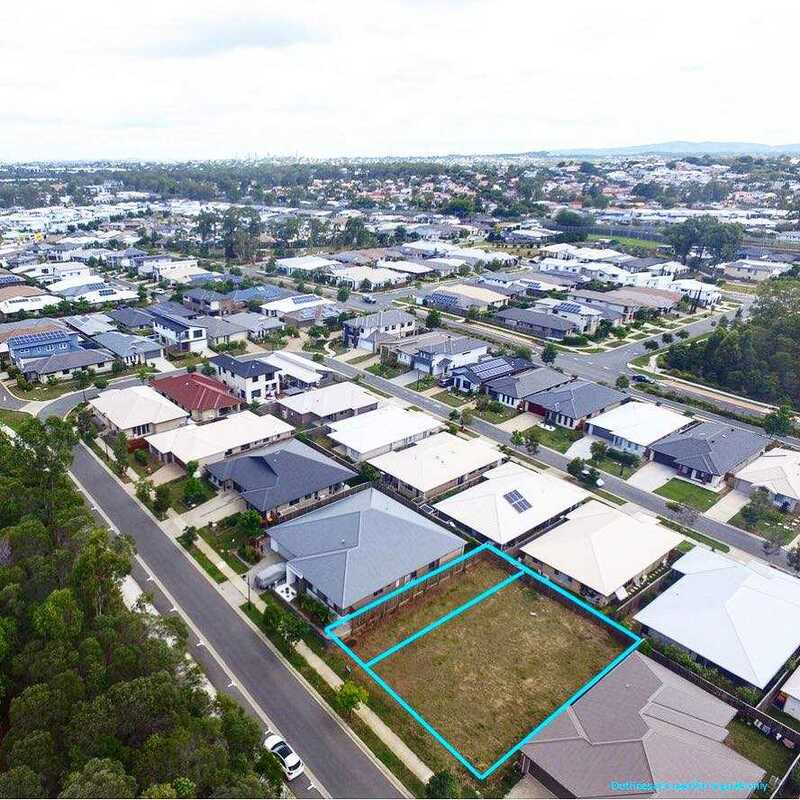 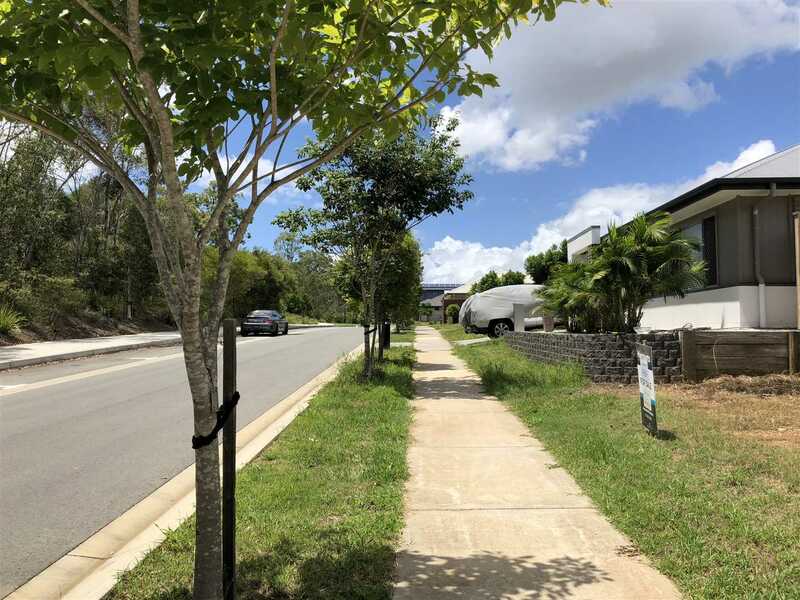 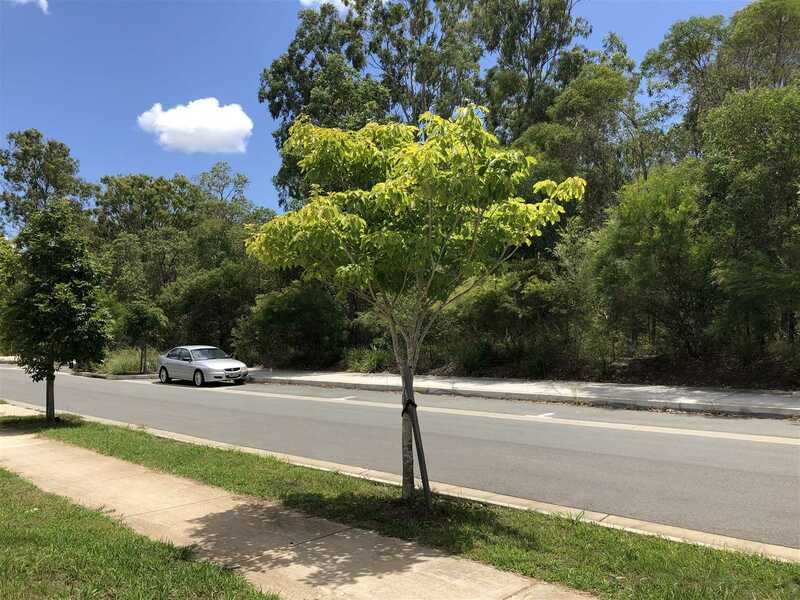 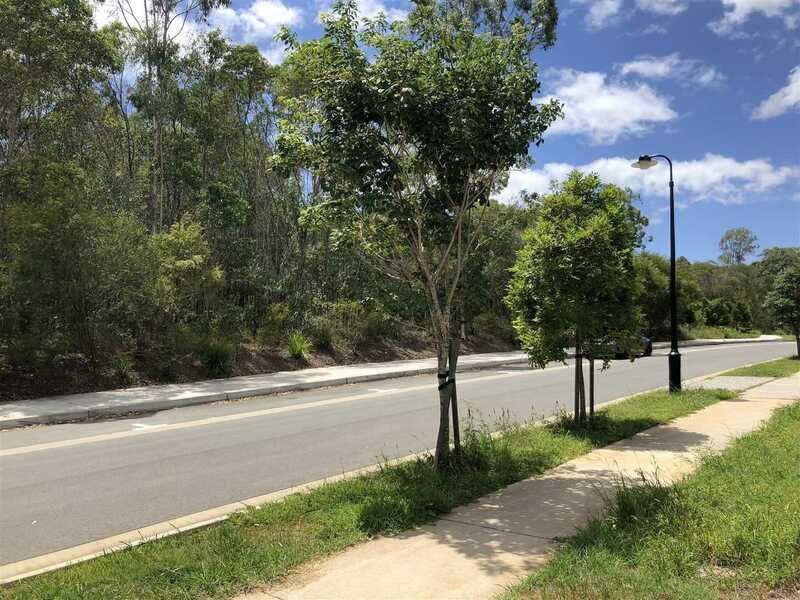 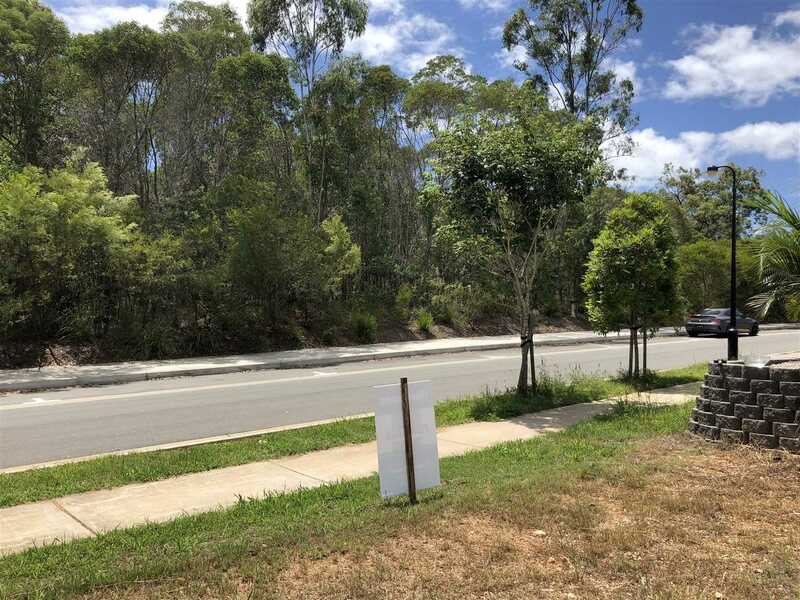 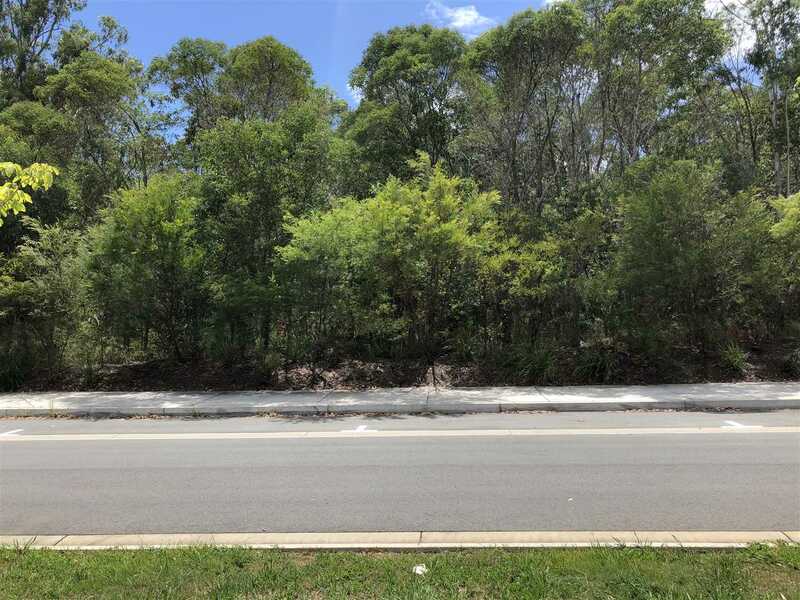 This has to be in one of the best location in Fitzgibbon, surrounded by bigger beautiful homes and in a position that faces a massive parklands and not homes together with plenty of parking for your second car or when family or friends visits. 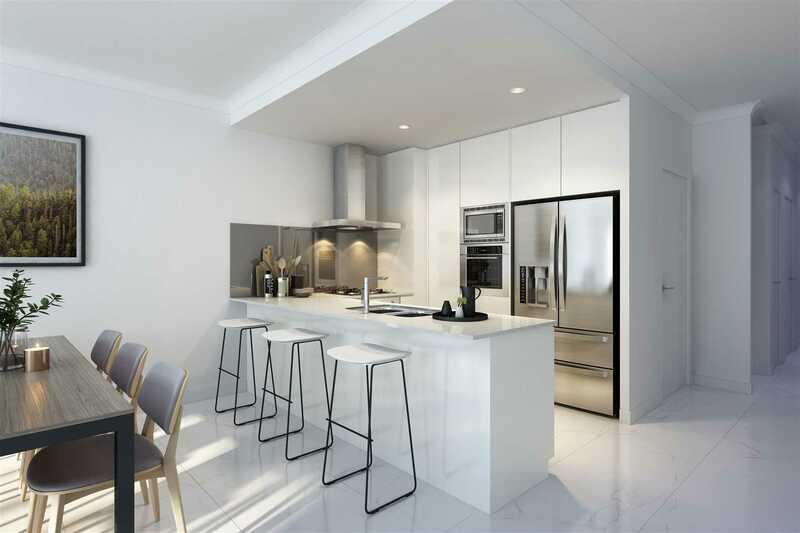 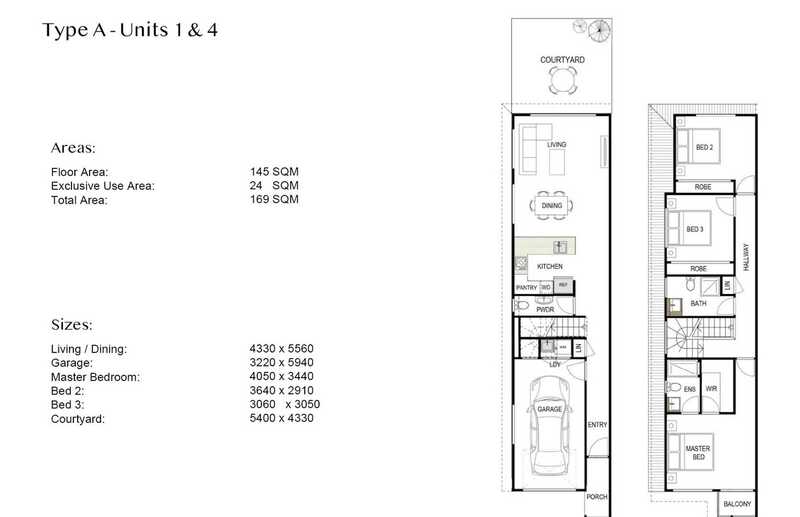 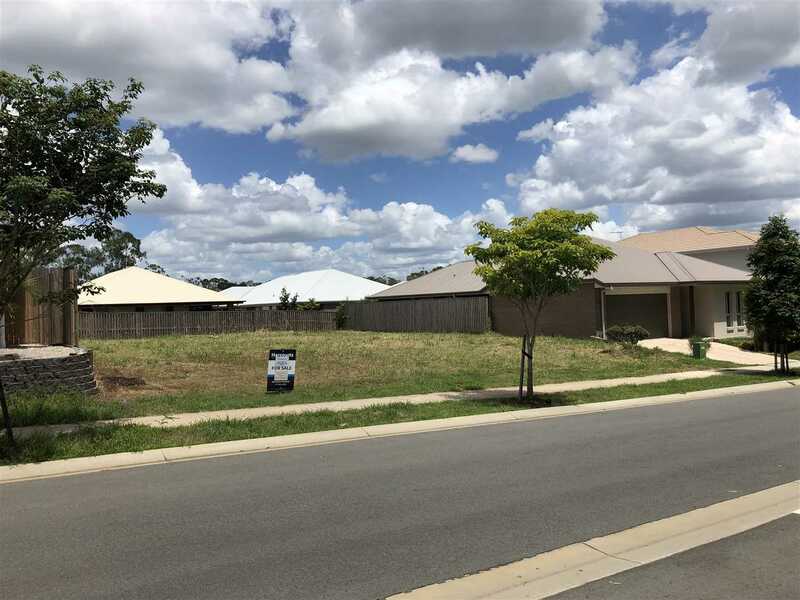 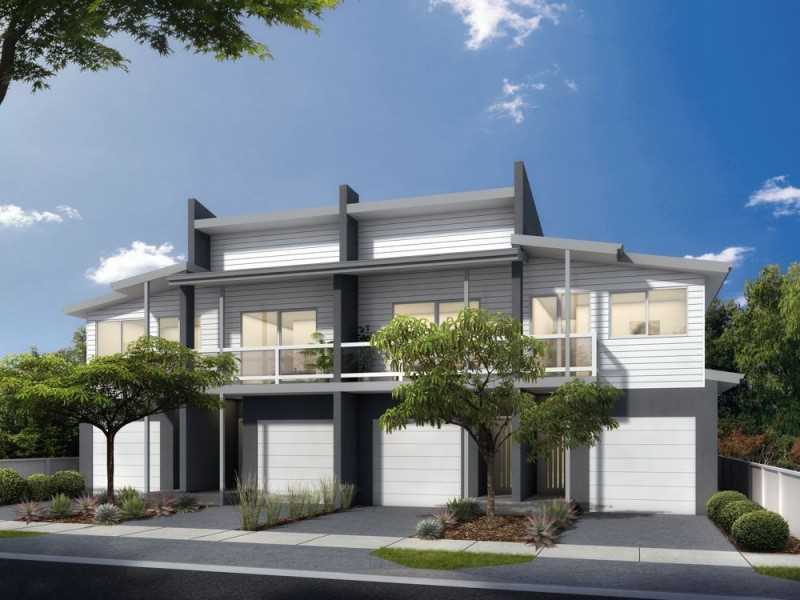 This luxury Freehold Home would be ideal for first home-buyers (enabling you eligibility for the Government's $15,000 first home buyers grant - (please do your own research and confirm that you are eligible) or an amazing investment as Fitzgibbon has shown very strong capital growth over the past decade. 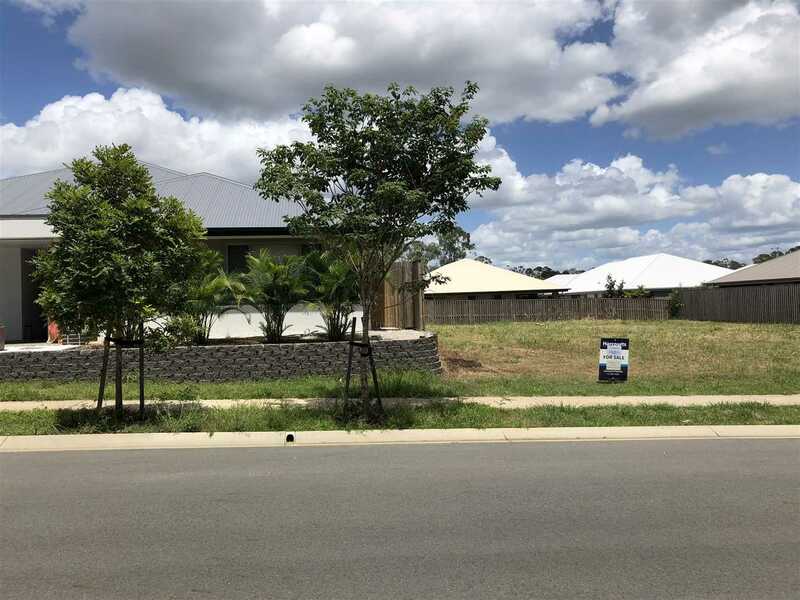 This home will not be on the market for long I highly recommend that you contract us before it goes! 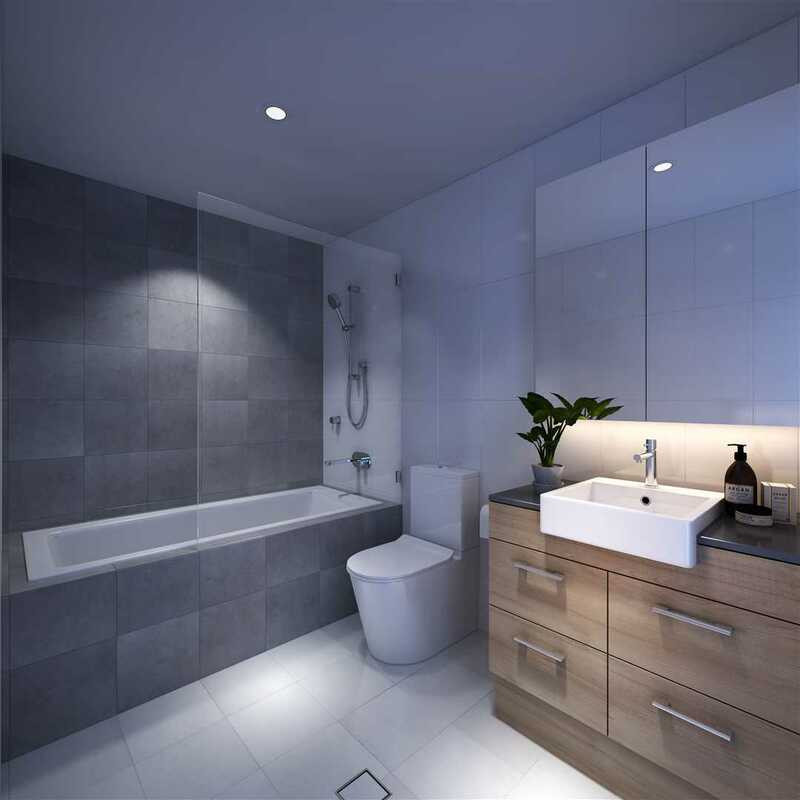 Advertising photos reflect the fixtures and finishes used throughout however, may vary slightly due to layout, floor plan, aspect etc.